On an extra-special episode of the Wrestling House Show, we take an in-depth look at this year’s Mae Young Classic as well as WWE Evolution! Listen as we talk about each and every match in the 2018 Mae Young Classic and discuss every woman’s journey in the tournament. Who surprised us? Who didn’t make much of an impression? Who spoiled the whole thing for chris?! Also, how did WWE Evolution live up to its hopes and expectations? 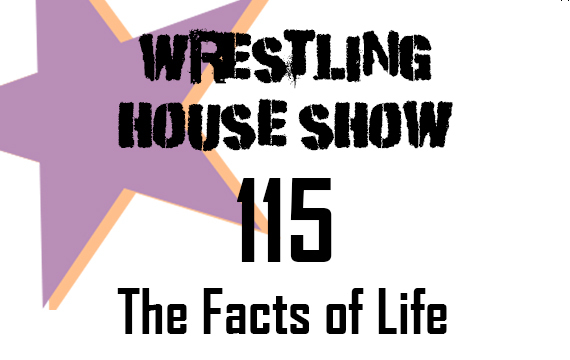 Listen to episode 115 of the Wrestling House Show to find out! Download the show: Right click and Save As for episode 115!